These days most people write a check or transfer bank funds to cover their tax bill, but cash is far from the only thing that taxing authorities have accepted over the years. In America of yesteryear, and around the world, taxpayers have handed over a wide-ranging assortment of objects to pay their taxes. In Colonial times, any goods a creditor was willing to accept for a debt were considered a valid form of payment. If you owed money—whether for taxes or household goods—you could pay with whatever goods or services the creditor agreed to take, like the delivery of chickens or a week’s worth of labor fixing fences. 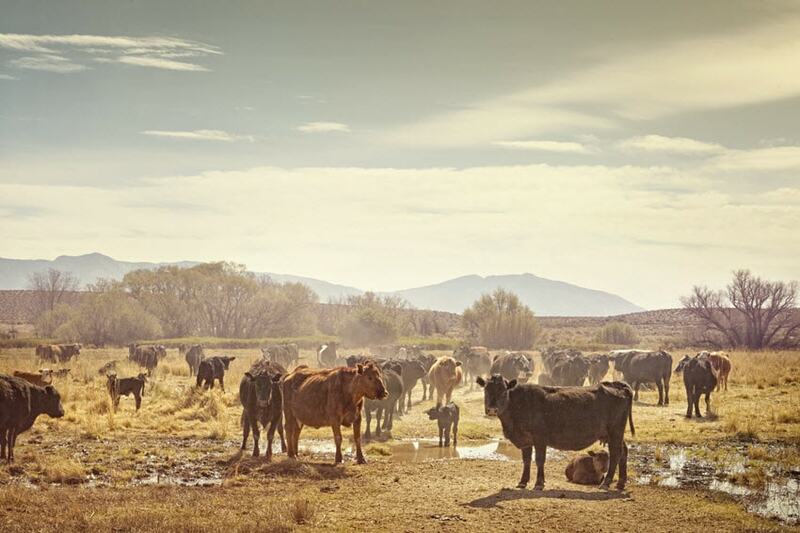 Later, laws assigned specific monetary values to certain commodities, such as corn, beef and pork, and authorized them to be used to pay debts. These days, growing marijuana could land you in jail in some places, but in Colonial times, you could go to jail if you didn't. 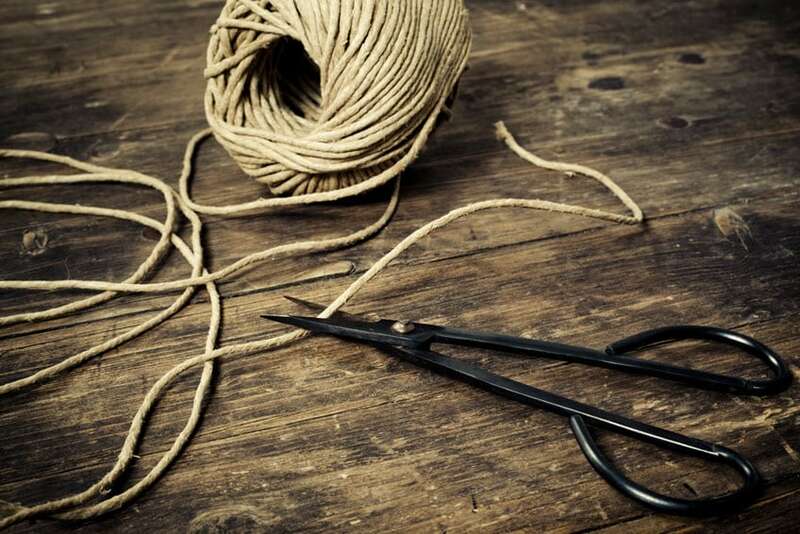 Hemp fiber—used for rope and fabric—was such an important crop that you could be jailed for refusing to grow it. Such luminaries such as George Washington and Thomas Jefferson grew large crops of hemp and were allowed to pay their taxes with it. 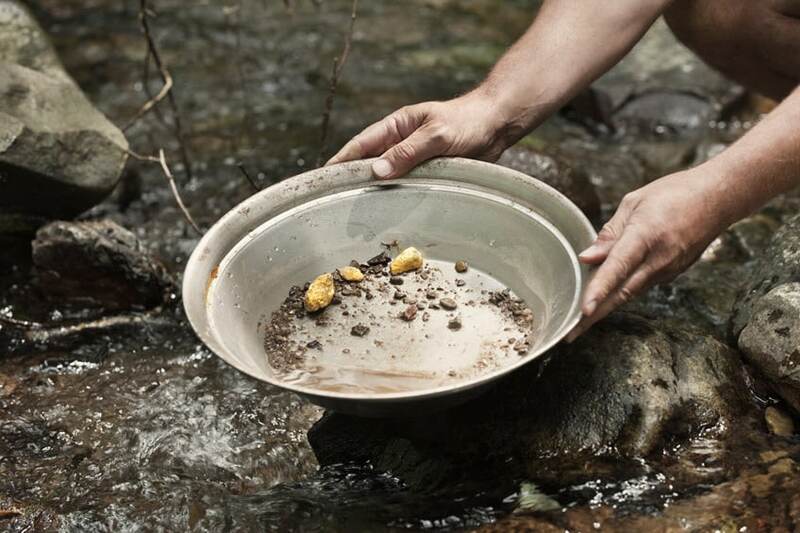 During the gold rush days of 1849, precious metal such as gold and silver was used for currency in America and could be used to pay any debt, including taxes. Even now, modern laws in some states, like Utah and Arizona, specifically permit the use of gold as an alternative currency. Predating the gold rush, Russia had its own economic boom with the "fur rush," during the 17th century. 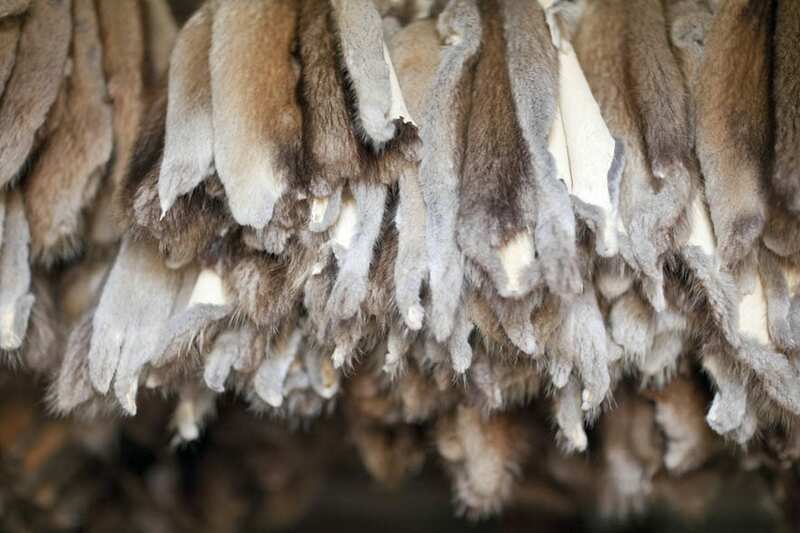 At the height of the fur trade, these pelts became so profitable, they were accepted as hard currency throughout the empire and accounted for more than 10% of the country's total revenue. To keep up with global demand, czarist Russia created a tax or "annual tribute," paid solely in fur and required of every male over the age of 18. You can choose to use any material or object for currency as long as people agree it has value. If you happened to live in England between 1100 and 1854, you could have paid your taxes with sticks. 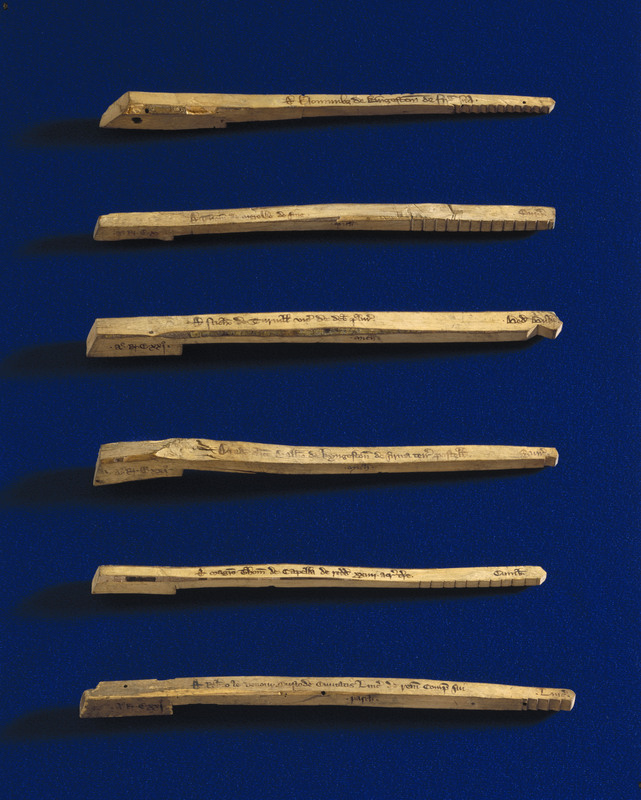 King Henry I designed Tally Sticks as currency—they were made of polished wood, with the number of notches indicating denominations. Each stick was split full-length, and the King kept half for proof against counterfeiting. The system thrived for more than seven centuries. If you're an average American, you pay almost 30% of your income in taxes, which means you have to work 107 days a year to pay off taxes—but at least you get to choose your means of earning an income. 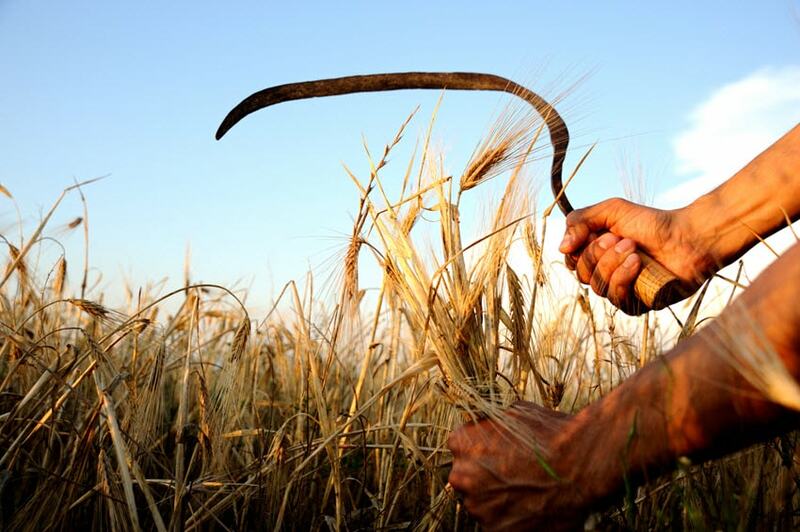 In ancient Mesopotamia, one burdensome tax required payment in labor, requiring the head of each household to spend many months every year harvesting the government's barley fields or digging mud from canals.